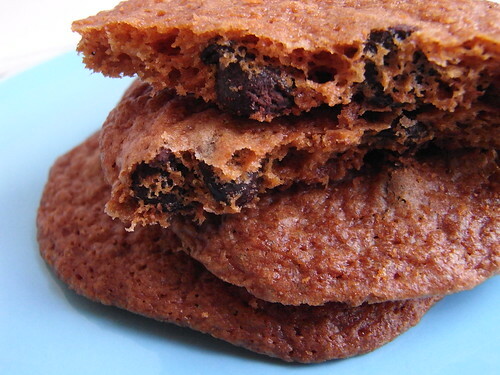 We've raved about these cookies from Tate's before. And really, they are that good. Could be my imagination, but they look and taste extra fresh today. They make the most scrumptious sound when you bite into them.